Kids (and adults) are already counting down to the costumed race for candy! If you’re like most parents, you’ll be “sharing” your kids’ candy haul. 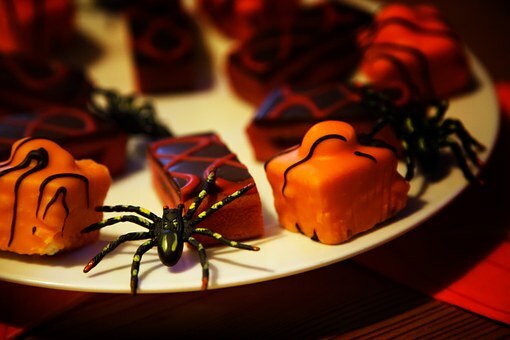 Click here for a few quick food safety tips as you serve and enjoy treats this Halloween.